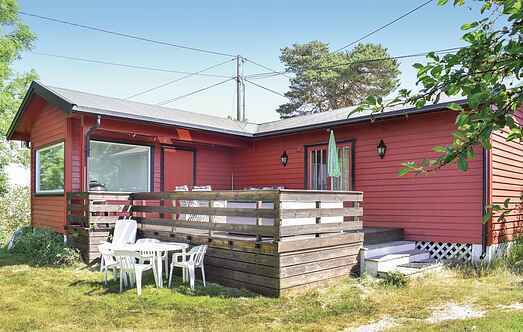 Find a vacation home to rent in Råde Municipality from our list of vacation rental properties. Campaya has over 4 vacation homes available in Råde Municipality, which give you the possibility to locate a unique accommodation in Råde Municipality which completes your check-list in search for the perfect self catering vacation apartments in Råde Municipality or vacation villas in Råde Municipality. Cosy holiday house with a nice beach. Open terrace with some view of the water. Idyllic situated at Saltnes. Toaster and water boiler. This cosy cottage is located on a farm. Poultry farming is carried out on the farm but does not interfere with the animals. 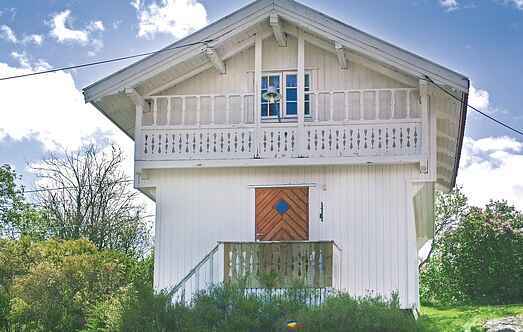 Beautiful holiday home with stunning view over Vannsjø where you can fish pike. At the same time it is also a short distance to the sea. Charming holiday home on a peninsula between Kurefjorden and Krokstadfjorden. From the holiday home you can enjoy beautiful views over the fjord and it is a short way down to the fjord.